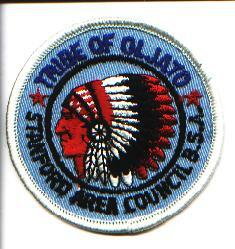 Tribe of Oljato - Established in 1976. It exists at Camp Oljato in the Stanford Council in Palo Alto, California. No other information is available at this time. OA lodge 207 exists there.